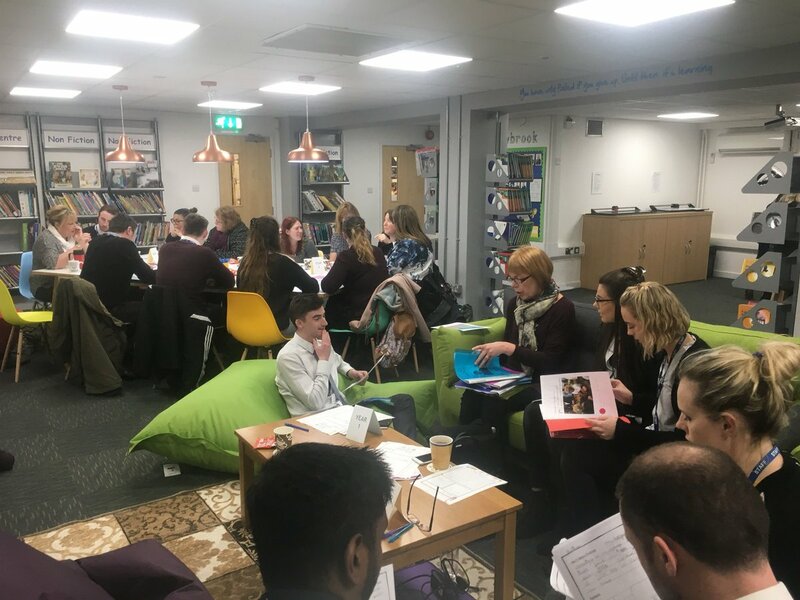 Lowbrook Academy’s latest development, an Interactive Learning Environment (ILE), was completed last term. 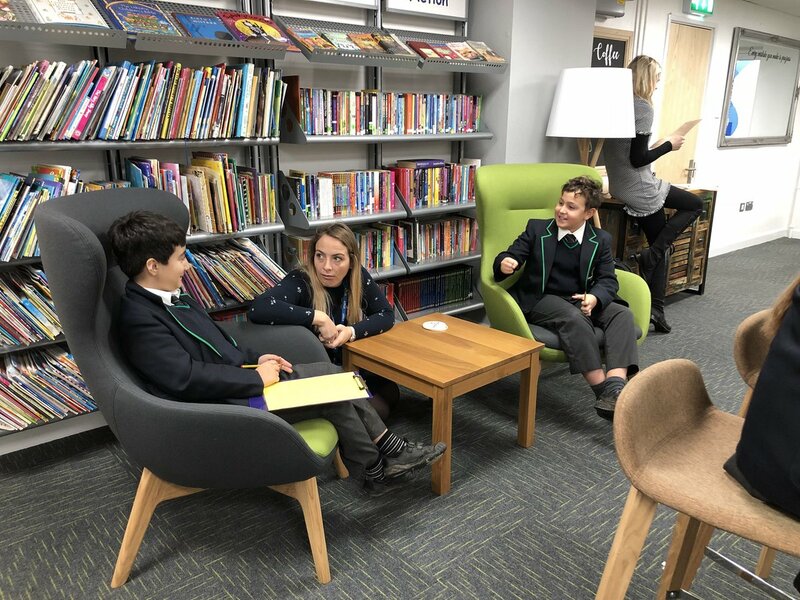 The former library and ICT suite has been completely redesigned and transformed into an innovative and multi-purpose environment for both the pupils and teaching staff to utilise throughout the school day. 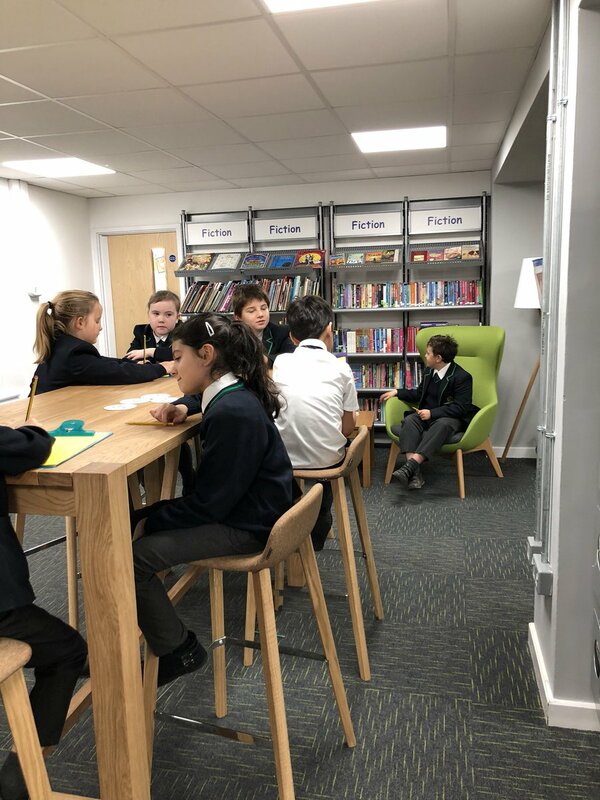 This large, bright and airy space is now fully operational and is being enjoyed by both staff and pupils alike who have been making full use of their versatile new learning environment, whether it be for quiet one to one reading, class group work or for staff training.